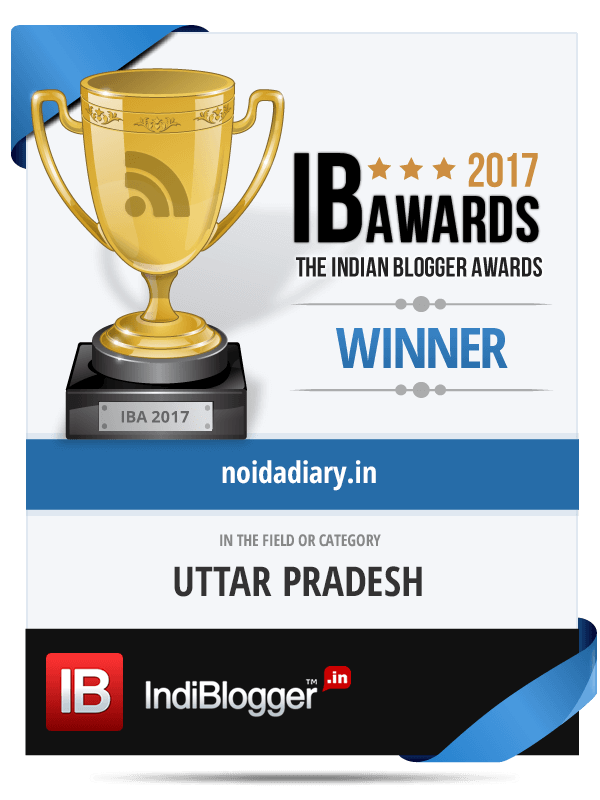 Teej Fiesta - A Fashion and Lifestyle Event by Adaantio - Noida Diary - Rediscover Noida With Us! Teej Fiesta – a glitzy, glamorous fashion and lifestyle show by Adaantio, India will be held on July 21 at Radisson Blu MBD, Noida. Designer labels, elite brands, finest collections and ritzy venue will get glitter and glamour to a whole new high in Noida. Teej Fiesta presents a pristine collection of designer labels, hand-picked artisans and brands from the length and breadth of the country showcasing an eclectic mix of designer clothing, jewellery, accessories, trousseau, artifacts and home decor, as well as offering services from wedding specialists, make-over artists, personal care and wellness sector – all under one roof. Teej Fiesta offers a range of fashion from casual to chic in apparel industry – ethnic Indian attire, stylish western wear, trendy bridal wear and also haute couture. Shop for the breezy chiffons, cool cottons and lucknawi chikankari – the quintessential summer fashion fomals. Pick from the classy traditional dresses in brocade, lehariya, gota-patti work, indigo and block prints from renowned designer labels and the perfect accessories to go with these for the upcoming Teej-Rakhi festivities and also the wedding season which is round the corner. This exclusive lifestyle event will have stalls which will offer different products apart from latest in fashion. One can find organic products, beauty products, fashion accessories, home decor and furnishings, customized kiddie bags, ethnic dresses for kids, beautiful bandhanwar, rakhi, loombas and much more. A connoisseur of fashion and good living, Team Adaantio is passionate about creativity and perfectionism in the field of fashion and lifestyle. When we talked to the organizers their enthusiasm was purely infectious. Team Adaantio strives to present different products under one roof aiming to create a niche in the world of fashion and lifestyle and ensure the best shopping experience. Be part of this festive shopping extravaganza at the plush Radisson Blu in sector 18, Noida. Disclaimer and Disclosures: Event details may change at any time, always check with the event organizer when planning to book your stall or attend this event. Noida Diary is not involved with the organizing and conduct of this event. Noida Diary, therefore, not liable to any loss or damages if any incurred relating to the event.